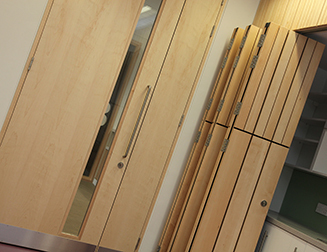 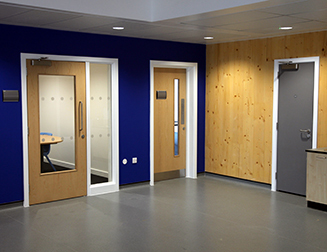 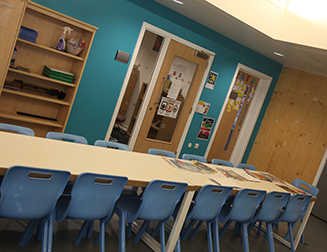 All our doors are manufactured in house, and are available in a range of finishes, designs and sizes. 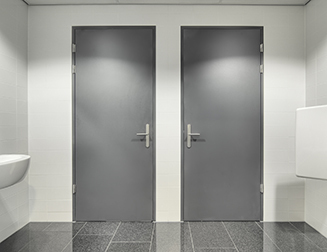 Doors can either be delivered pre-hung for quick simple installation, or frames can be delivered ahead of the doors so surrounding trades can continue. 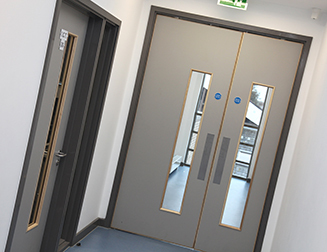 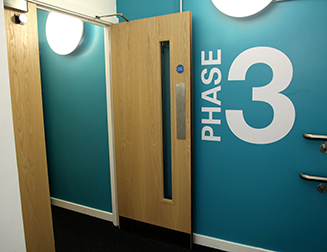 Due to our in-house ironmongery manufacturing facilities, our doors can be delivered to site with all relevant hardware morticing works already carried out, saving you valuable time and resources.